Manny Machado and Bryce Harper are this winter’s two biggest free agent names. At least some executives think the pair might end up as teammates with the Philadelphia Phillies. “Of the more than 10 executives contacted this week, though the question was about who’d get the bigger deal between outfielder Bryce Harper and infielder Manny Machado, a few volunteered that they believed Philly could sign both players,” Jon Heyman of Fancred Sports reported. The Phillies would certainly be a logical possibility for at least one of them. Philadelphia has contended for much of the season, but has faded in the season’s final weeks. Additionally, the Phillies have a need both in the outfield and at shortstop. So, it certainly makes sense that Philadelphia would be in on at least one of them. 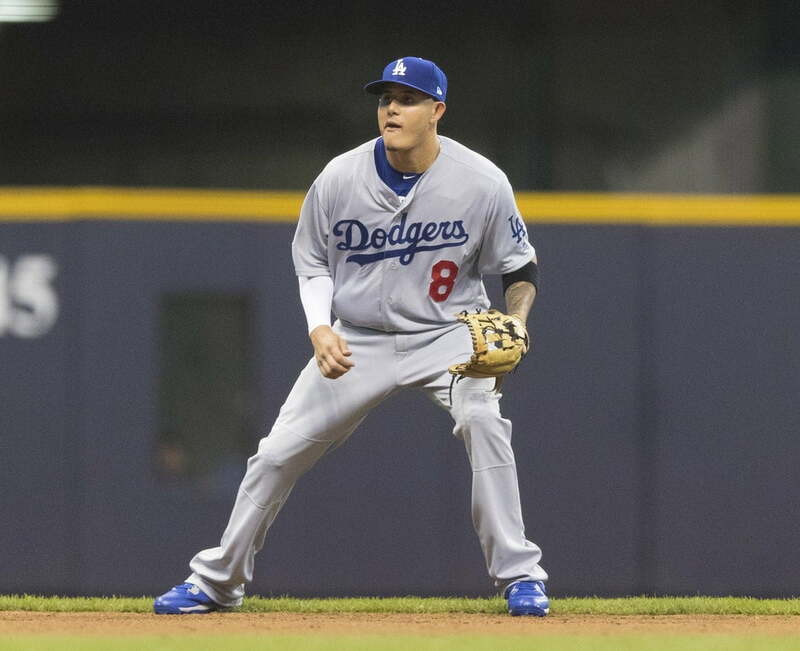 Heyman also noted that the Phillies “have been connected to both players in recent years, and despite a few free agent signings last winter, they still have a relatively small amount of money committed to future contracts.” Philadelphia was reported as one of the finalists for Machado prior to his trade to the Los Angeles Dodgers. Harper has hit .247/.387/.503 with 33 home runs for the Washington Nationals. Machado, meanwhile, has hit .302/.374/.545 with 34 home runs for the Baltimore Orioles and Dodgers.